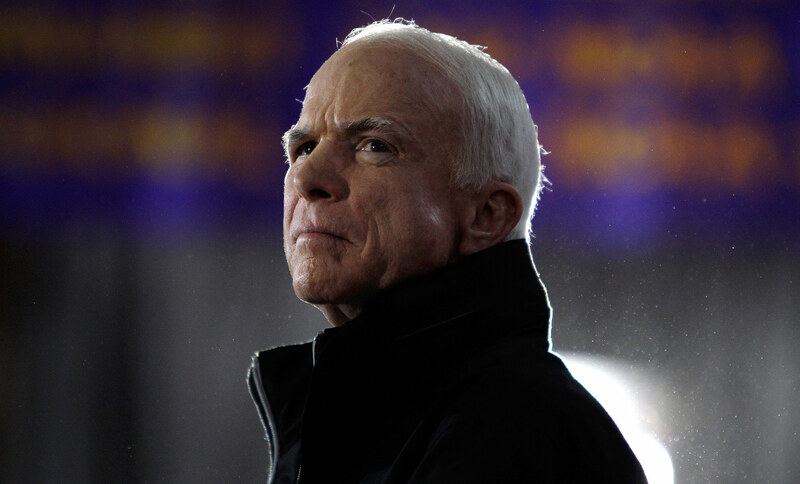 For more than 30 years, John McCain has been one of the leading voices in American politics. The US senator from Arizona ran for President twice, winning the Republican nomination in 2008. He lost the election to Barack Obama, but his political career was far from over. For the past decade, McCain continued to serve in Congress, even after being diagnosed with brain cancer last year. McCain died Saturday at the age of 81.